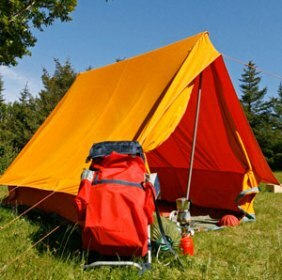 Home Camping Equipment Tents Guidelines To Select Perfect Camping Tents! 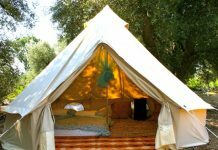 Guidelines To Select Perfect Camping Tents! Preparing for camping trip? Do you know how to select a perfect tent? Many misunderstand that the tent does not vary from season to season. But the truth is every season has its own tent requirements. Many apprentice campers forget about the basic steps in selecting tent and end up buying a wrong tent. What happens if you set a winter camping tent while camping in summer? This tent does not match the requirements of the season and in turn you feel suffocated in the winter tent as these tents are made for providing warmth to the persons living in the tent. So, follow certain guidelines for selecting a perfect camping tent that suits your requirements. 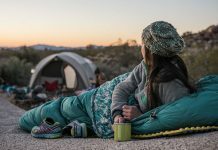 There are certain guidelines in selecting a camp tent; these are the most important aspects to consider when selecting a camping tent. 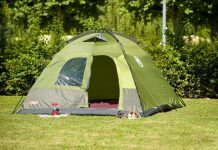 Season: When selecting tent according to the season, you come across two types of tents: three-season tents and four-season tents. These tents understand the season requirements and adjust accordingly. 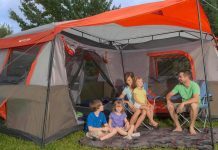 The 3-season tent is for summer, spring and fall seasons. This tent is not prescribed for the winter season. 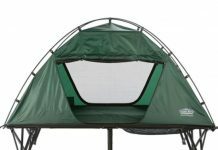 This tent has its own specialty such as its nylon panel protects the campers inside from ticks and mosquitoes. This panel can be rolled up to give an entrance to the tent. This can be zipped to break the hard winds of fall seasons. The other tent is prescribed for 4-seasons, which includes winter too. The 3-season tent does not support the harshness of winter. 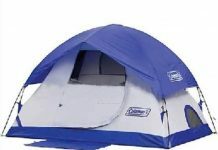 So, if you are camping in winter season, then prefer this tent. This tent has some extra poles which help the tent to stand stable from the harsh winter winds. Size: Who are the regular campers in your family and love to camp with you? If you always camp with your family, then chose a tent that provides space for all your family members. Normally the camp tents are for 2-person, 3-person, 4-person and 6-person. The 2-person has perfect space for two campers and you will not be left out with any extra space for placing your camping gears. A 4-person camping tent will exactly fit 4 persons and will not have place for camping gear. So, if you are family of 4 then prefer choosing 6-person camping tent for providing some extra space in the tent. Rule of thumb in selecting perfect tent is, add two to the number of campers and this will be the tent number. 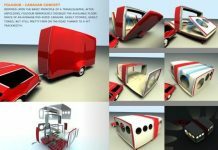 By doing this, you can create a space to avoid congested camping. 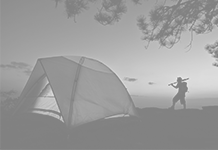 Strength: This plays an important role in selecting a perfect tent for your camping. Never choose a cheap tent that does not have enough strength to tackle the winds. What if the tent suddenly collapses in the middle of night? What’s your experience? Do you love to face this experience? So, always prefer a tent that can with stand the harsh winds and is able to give you proper protection. 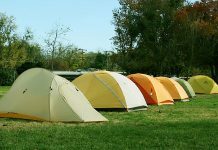 Shape: There are many shapes available in the market for camping tents. 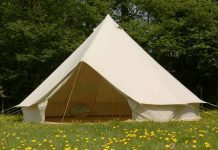 Most popular shapes are A- shaped tents, walled tents and domed tents. 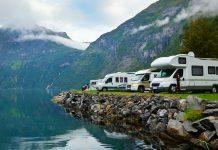 Even after the availability of many tents, expert campers prefer domed tents as they feel that these tents provide them extra space for headroom. Modern domed tents provide separate sections for every camper. This tent provides you good stability even in wild winds. If you follow these guidelines in selecting a perfect camping tent, you will never end up with a wrong selection.